A gym can have all the fancy machinery and equipment in this world and yet, people won’t necessarily turn up to exercise in it. This issue is not so rare among new gym owners and no one seems to know why it happens. Well, actually the environment is essential for a gym to become successful. There is more to it than machines, equipment and looks. The environment has to be good, it has to be comfortable and welcoming towards everyone. That’s what healthy gym environment is all about. So, let’s see how that can be achieved. There is no worse thing than buying a membership card in a gym where you can never find what you need. When people come in and pay, they expect to find every piece of equipment they are searching for. That’s why it is of the utmost importance to keep things organized. There has to be a policy where it’s stipulated that every piece of equipment needs to be put back where it belongs after the members are done with the exercise. The equipment needs to be categorized by type in a manner that is easy for everyone to find. Having sections devoted to cardio, strength, stretching, etc. is great because the members will have no trouble finding what they’re looking for. Of course, making sure that there is enough room in between equipment for members to easily move around should go without saying. 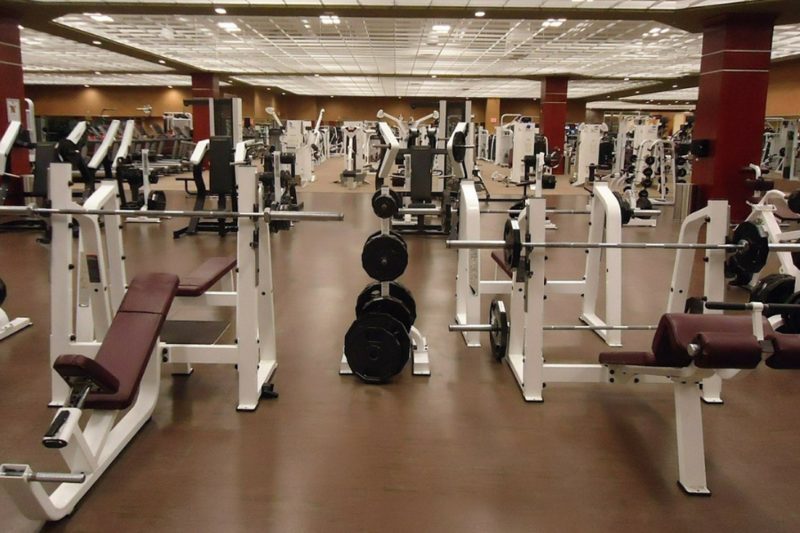 Probably the biggest turn off for everyone is a dirty gym. It looks awful and it serves as a spawning territory for germs and insects which can make people sick. 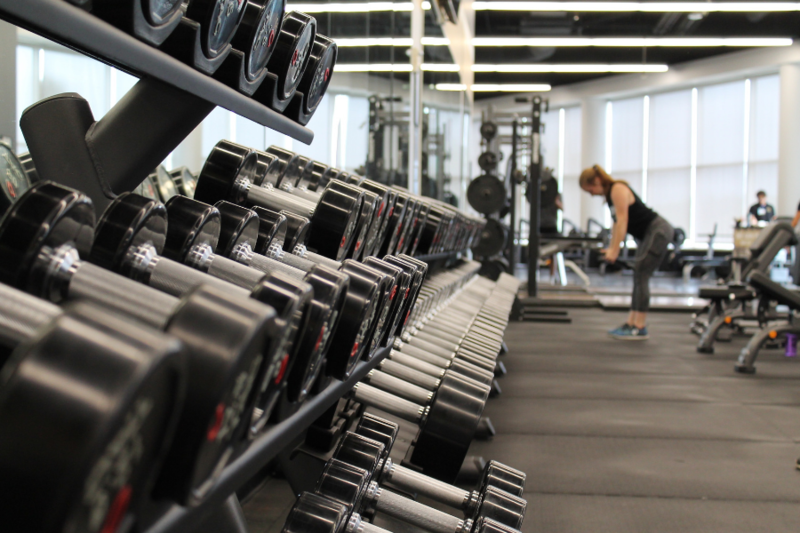 If these reasons are not enough for gym owners to realize that keeping things clean needs to be a priority, maybe they should consider selling the business. The staff needs to make sure that everything is spick and span, from the equipment and floors all the way to locker rooms and showers. Also, there has to be a rule about bringing a towel. Every gym member needs to bring a towel to clean the used machines following an exercise. No one likes working out in someone else’s sweat. This should go without saying, but so many gyms fail at it and that’s unbelievable. Imagine working out during summer days and there is no AC or something to cool down the gym or keep the air fresh. That’s even worse than working out under the sun itself. The smell is awful since a group of people is sweating profusely in a room, the temperature of the room is undeniably intolerable and it’s not healthy (allergies). Therefore, every gym has to have a good vent system or an air purifier to keep the air fresh. No price is too high for that. People won’t stand the smell for too long and that’s good enough of a reason to invest in the best air purifier possible for the gym. When the air is fresh, everyone is satisfied. Listening to music while working out is a great habit since it does wonders to morale. And many gyms play music in the background to increase the productivity of members during their training sessions. However, overdoing the music thing is annoying and bad. Some people believe that turning up the volume to the maximum helps even more, which is so not the case. Actually, some members will be annoyed because of the fact that they can’t hear themselves breathing. Therefore, making sure that noise level doesn’t exceed 85db is a must. Anything above that only makes people irritated and distracted. Imagine not being able to hear your own thoughts because someone decided to play some hard rock on 120% volume. Yeah, not cool at all for the environment. Gym staff members are equally important as the gym itself. They need to be supportive and courteous, they need to answer every question and spot every member if needed. They are paid to help people make most out of their workouts. Bear in mind that serious athletes always look up staff members before joining a gym. They want to see whether they’ll have a reliable instructor or a spot buddy to work with. If that’s not the case, the chances are that they’ll continue looking for another gym that has well-trained staff. Building a reputation is not easy, there is no doubt about that. However, making sure that even the smallest of details are in check isn’t that hard. And there can be no healthy gym environment if the owner and the staff aren’t willing to put some effort into it.